The Riigikogu on Tuesday passed amendments to the Support of Enterprise and State Loan Guarantees Act, which raises the cap on loan guarantees that can be issued by the Kredex Foundation by €134 million. The amendment increases the total size of valid guarantee contracts entered into by Kredex at any given time from €160 million euros to €220 million euros for business loans and from €96 million euros to €170 million euros for housing loans. 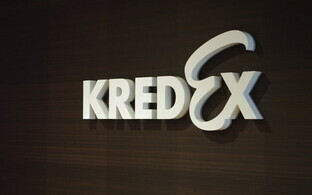 As a result, it will be possible for Kredex to continue guaranteeing loans in the planned amount through 2022. 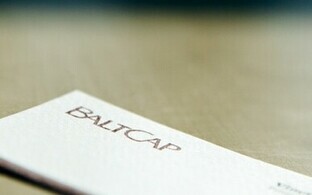 The amendment mainly facilitates access to capital for small and medium sized companies (SMEs). 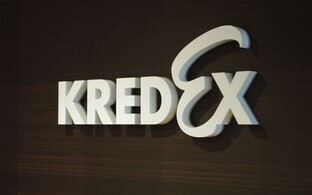 It will also enable Kredex to continue guaranteeing loans for the purchase of a home or improving the condition of housing, such as loans taken by apartment associations for the renovation of buildings. 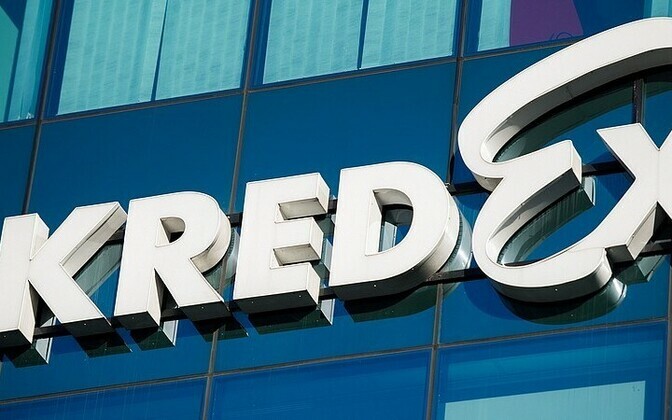 Rapid growth of the loan portfolio has brought Kredex's portfolio of guarantees close to the cap set by the existing law, which means that the issuance of new guarantees would soon have to be halted and could continue only on a very limited scale as guarantees issued earlier are amortized. The need for such guarantees, however, remains high. 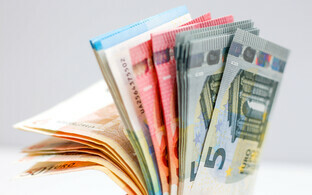 Increasing the sum total of guarantees requires no additional capital contributions. The amendment was passed in the 101-seat Riigikogu with 82 votes.